*Disclaimer - I received the products in this post from the Etsy Shop Live Infinitely LLC in order to facilitate this review for my readers. Are you wanting to add some flavor to your water, but not sure how? 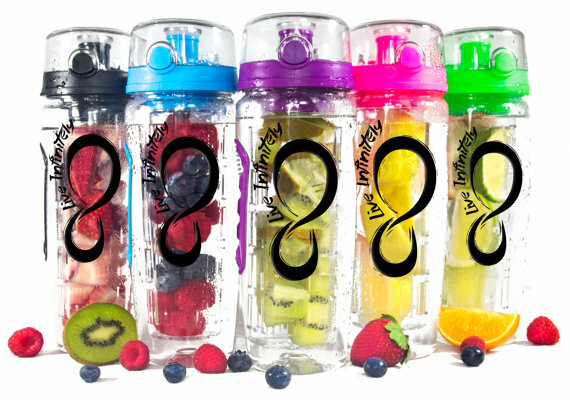 Keep reading to see about the infused water bottle for summer! Do you enjoy fruit flavored water but don't want the extra preserves in it? 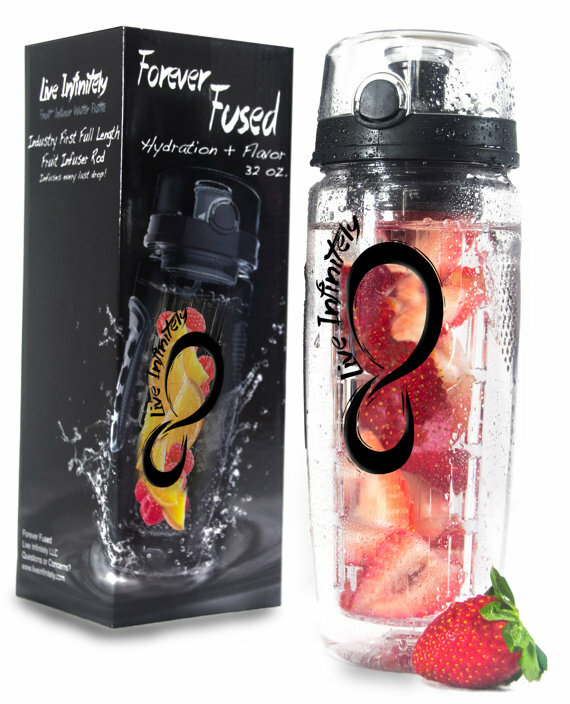 Well, now you can with this infused water bottle, from Live Infinitely LLC. You can choose from 5 colors and order it HERE for just $14.90. 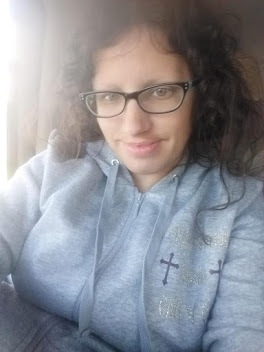 You can visit their shop on Etsy, here to see what all they sell that you maybe interested in getting. I got the pink colored water bottle. I got a lemon from the store and sliced it into pieces and added it into the mid-section of the bottle that's removable. It makes water taste pretty good actually! I add blueberries to it or strawberries, when I get the chance to. Feel free to follow their store on Instagram and Facebook as well as their website. They also have a hammock that I was able to receive with my water bottle that can be seen / bought HERE for just $36.90. It comes in several different colors, so choose one that you like best. 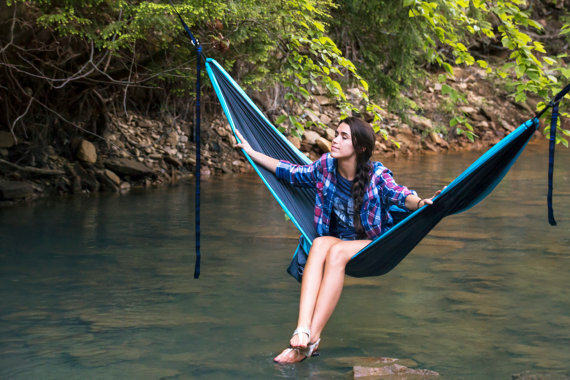 This is a lightweight nylon double camping hammock. 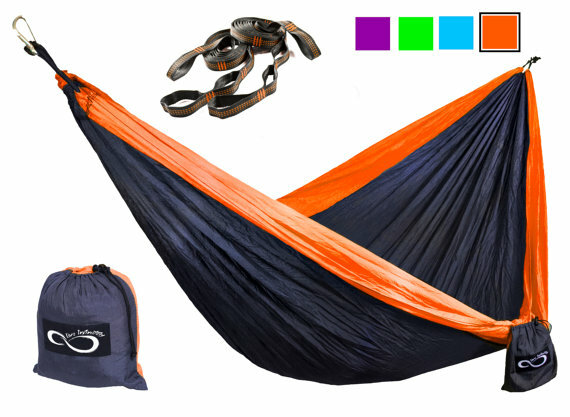 This is a 16 loop hammock suspension with tree straps. I have been wanting a infusing bottle so many choices and brands to choose from. Will have to look more into this one. I've been hearing about these bottles! 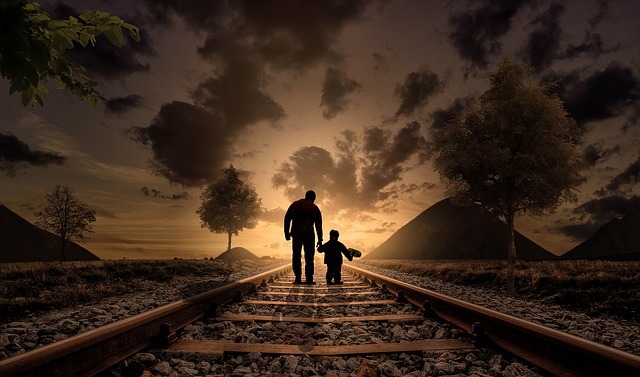 I think this is a great idea. I love flavored water but don't like the dyes, etc., in them, so doing it like this would be nice.